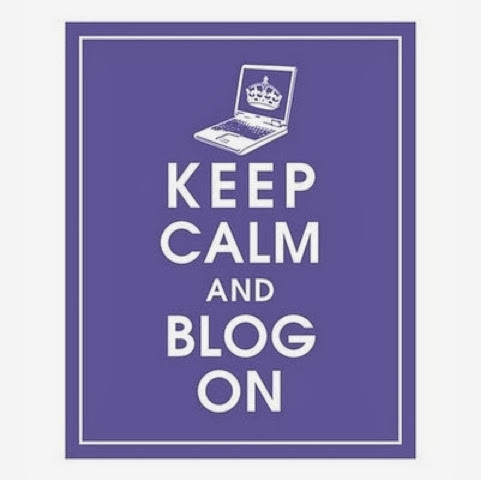 Well apparently I took an unintended 2 month break from blogging! But we are back in business! Hopefully I will stay caught up from now on! So scroll on down and check out the fun we have been having these last 2 months!!! !